Explanation: What is it? It was found at the bottom of the sea aboard an ancient Greek ship. Its seeming complexity has prompted decades of study, although some of its functions remained unknown. 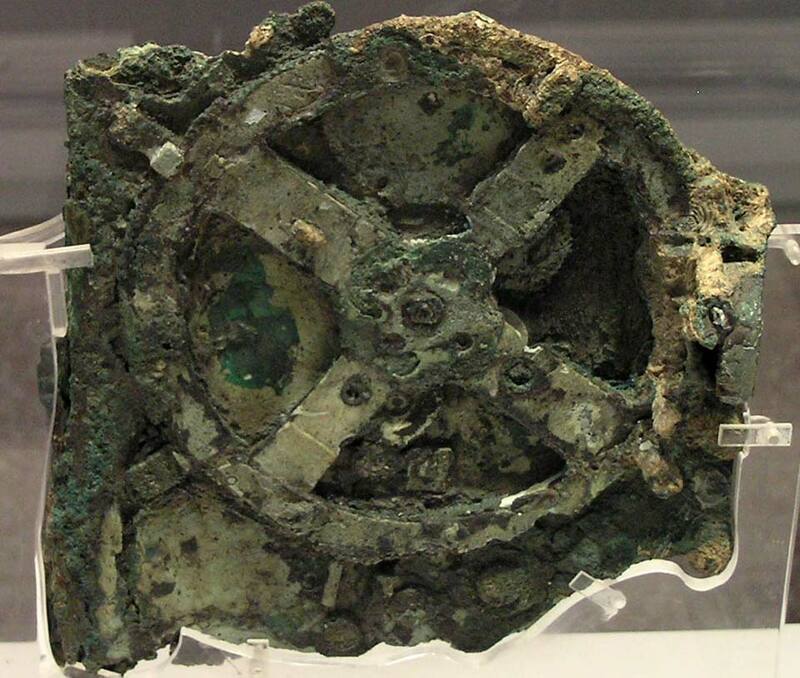 X-ray images of the device have confirmed the nature of the Antikythera mechanism, and discovered several surprising functions. The Antikythera mechanism has been discovered to be a mechanical computer of an accuracy thought impossible in 80 BC, when the ship that carried it sank. Such sophisticated technology was not thought to be developed by humanity for another 1,000 years. Its wheels and gears create a portable orrery of the sky that predicted star and planet locations as well as lunar and solar eclipses. 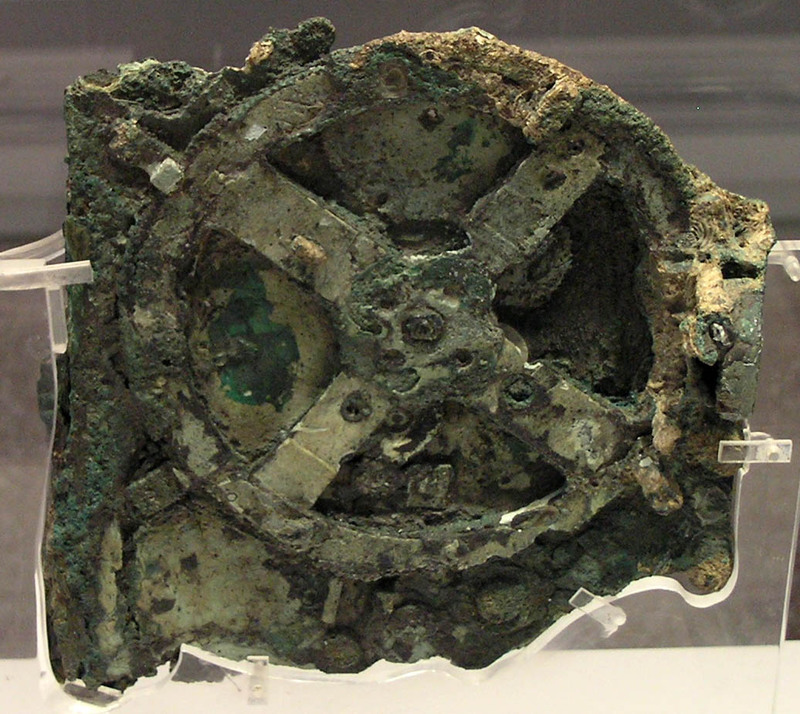 The Antikythera mechanism, shown above, is 33 centimeters high and therefore similar in size to a large book.